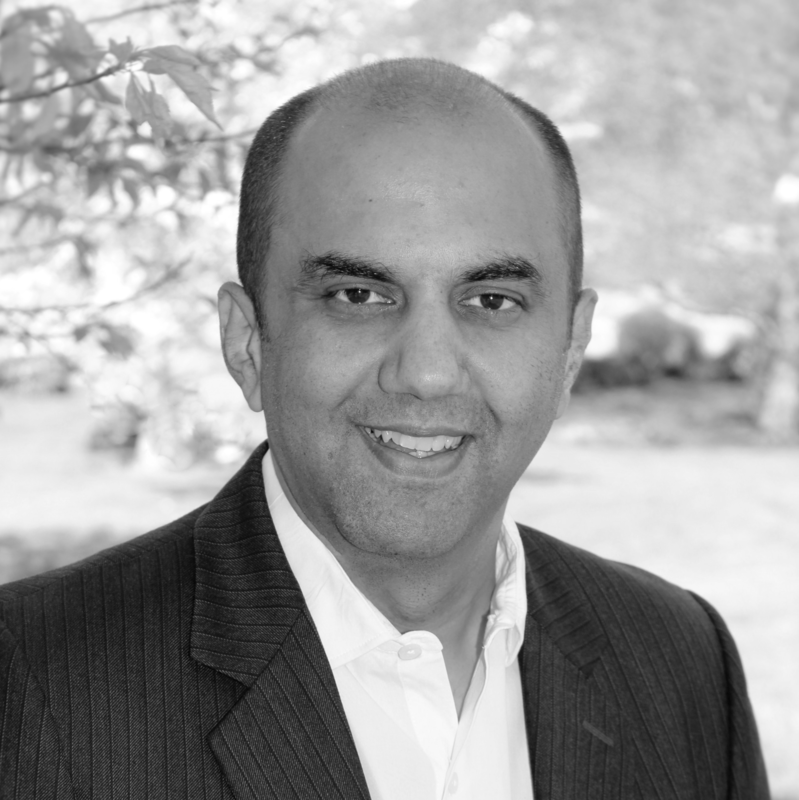 Shashin Shah is the founder and Portfolio Manager of San Francisco-based Think Investments. Think is a global long-short equity fund with a focus on emerging markets. Prior to starting Think, Shashin was a partner at Valiant Capital Partners from its launch in 2008 to 2013. Before Valiant, he worked at Blue Ridge Capital and at Morgan Stanley. Shashin holds a bachelor’s degree in Computer Engineering from the University of Mumbai and an MBA from the University of Texas at Austin. He serves on the Board of Directors of Dream11, India’s largest fantasy sports business.